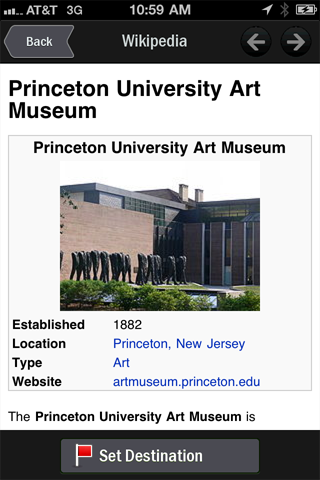 Now updated with new exciting features. 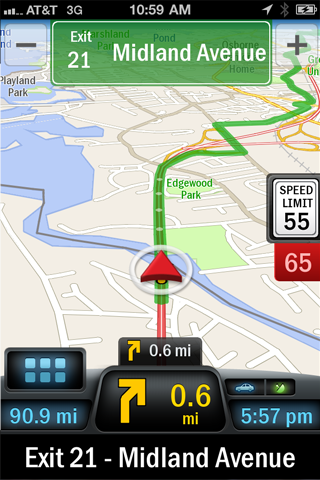 CoPilot Live Standard is the affordable way to navigate throughout the U.S. and Canada. 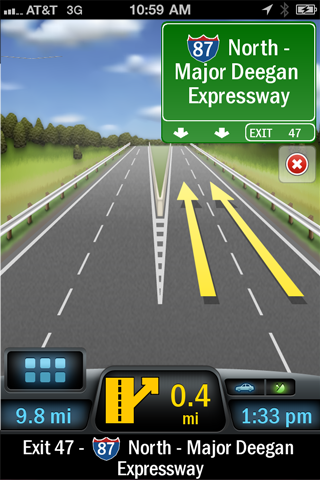 Enjoy unlimimted use of essential GPS navigation features, including 2D maps, turn-by-turn voice guidance and powerful door-to-door route calculation. CoPilot's maps are stored on-board your iPhone so you don’t need to rely on cell phone coverage to find your way. 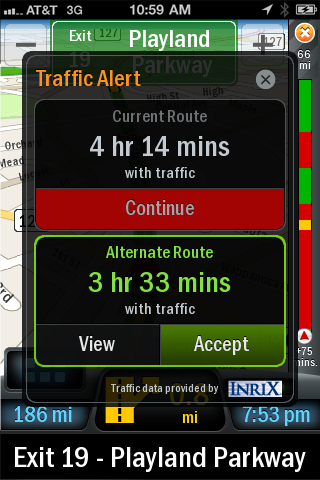 Advanced features including 3D maps and alternate routes are available to purchase from in-app. Season’s greeting from CoPilot Live! We’d like to thank you for your support for CoPilot Live in 2011, and wish you happy driving in 2012. Like our latest update? Don’t forget to write or update your review in iTunes. Other Apps by ALK Technologies, Ltd.